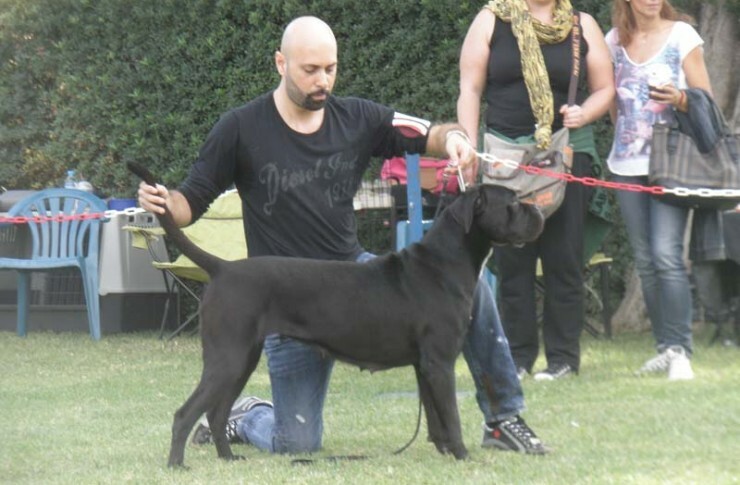 Championesa, a dog who derives from the best blood teams of cane corso, such as Dei Dauni Conan, Simon, Portos and Zar Del Rosso Malpelo. 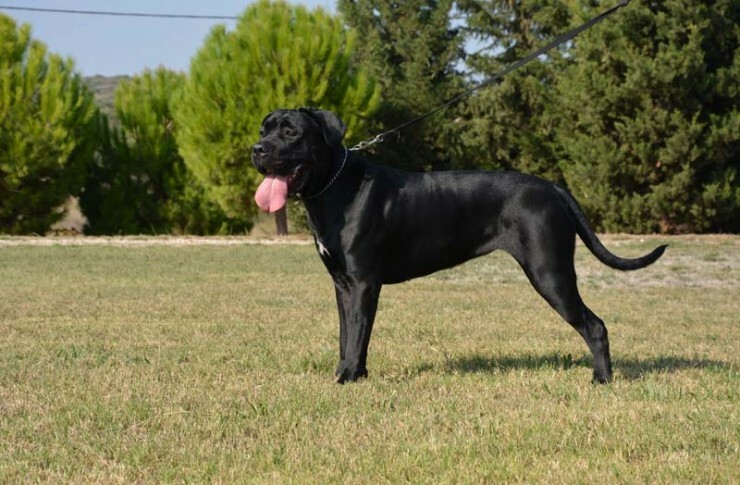 Cilva is a dog that comes from a selective mating of Hebe with a good dog of Greek breeding. 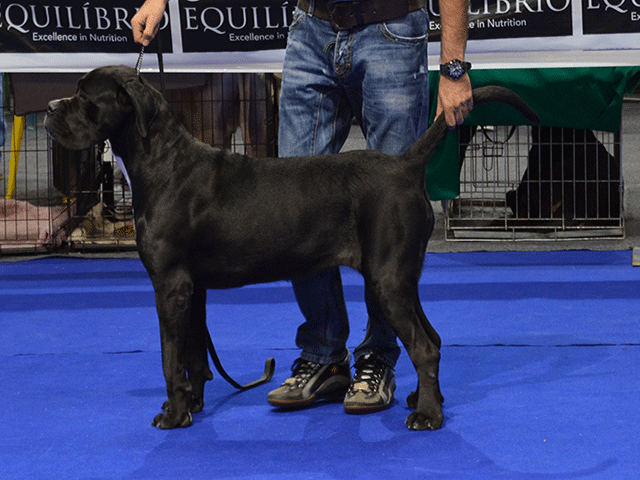 Cilva has taken the best features from her ancestors. 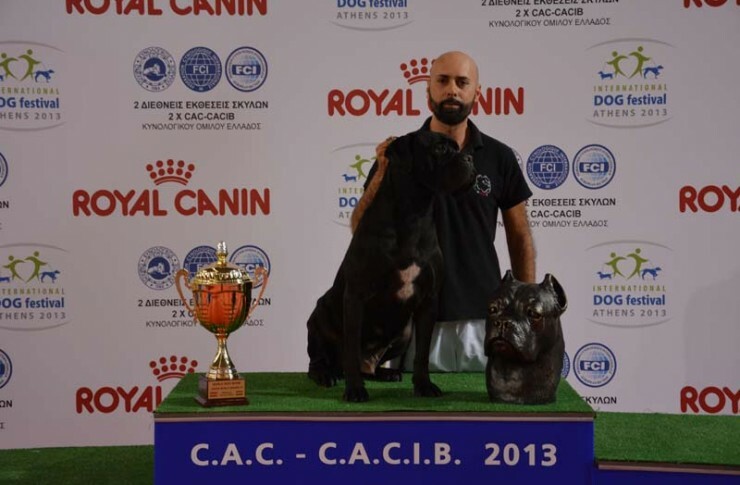 She is a very promising dog and has started to take part in morphology exhibitions.